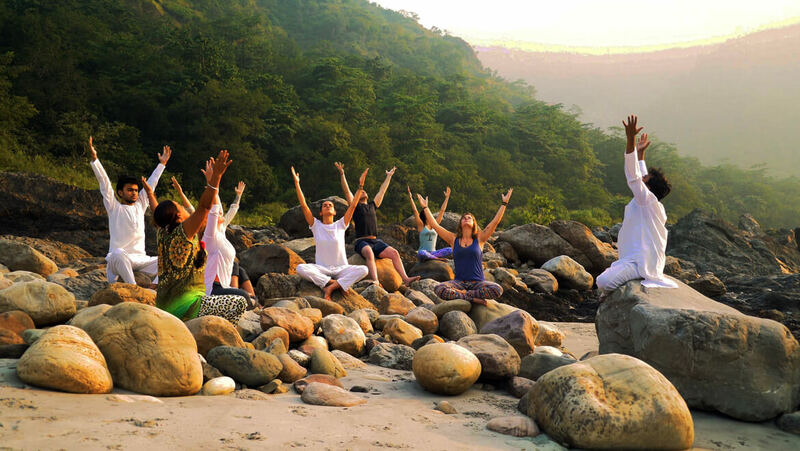 6 Days Yoga, Meditation & Pranayama Retreat in Rishikesh at Ganges. 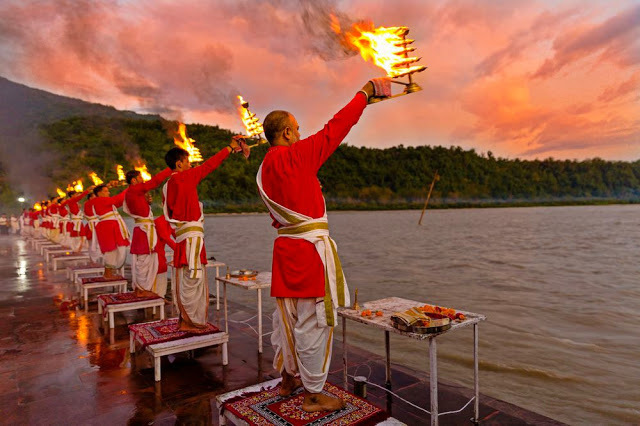 Join our 6 days (5 nights) Meditation & Pranayama Retreat in the world capital of yoga- Rishikesh, India. Introductory study of yoga philosophy. 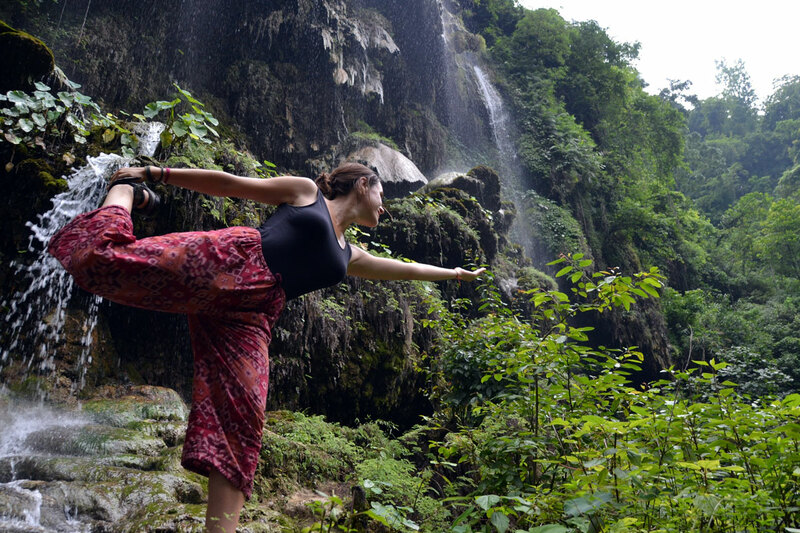 During your 6-day yoga retreat in Rishikesh, India, you will be imparted with an elementary understanding of Ashtanga Yoga, Hatha Yoga, Pranayama, Yogic Kriyas, Relaxation techniques, and Meditation. A quick look into the modest yet powerfully peaceful Yogic lifestyle with Satvic food and Sadhana will get you used to this fresh experience that will stay rooted in your mind for as long as you live. Cancelation Policy: The Booking fee ($ 100) is non-refundable once submitted but you can join the next upcoming course within 12 months. After paying the total course fee while your arrival at Yogshala Yoga School the fee is not refundable in any condition. 17:00 – 18:00 : Meditation sessions/ Mantra Initiation. What does the retreat fees include? Retreat Fee: $350 USD Only. Single Person| Price $350 USD Only. Single Room with attached bath and toilet. Advance Booking Fee $70 USD only. Pay Balance fee $280 USD on Arrival during Check in Time. Two Person| Price $575 USD Only. Advance Booking Fee 115 USD only. Pay Balance fee $460 USD on Arrival during Check in Time.